A beautiful movie showing the design of the butterfly. William Lane Craig presents his case for the viability of intelligent design at Indiana University. His opponent was the eminent evolutionary biologist Francisco J. Ayala. This was the first time William Lane Craig had ever publicly debated the subject. Same Evidence, Different Conclusions: Is "Objective Belief" an Oxymoron? Science claims to be one of the few objective ways of understanding the world. But science itself is deeply affected by our pre-existing beliefs and these a priori commitments color the way we assess the so-called 'evidence' for or against theism. Come and hear Dr. Lennox discuss how it is possible for two people to examine the same data and come up with vastly different interpretations. The lecture will be followed by an audience Q and A. Natural selection is a conservative process not a creative one. 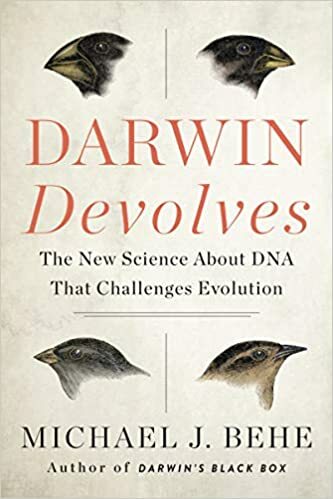 Discover Interview: Lynn Margulis Says She's Not Controversial, She's Right It's the neo-Darwinists, population geneticists, AIDS researchers, and English-speaking biologists as a whole who have it all wrong. And you don’t believe natural selection is the answer? This is the problem I have with neo-Darwinists: They teach that what is generating novelty is the accumulation of random mutations in DNA, in a direction set by natural selection. If you want bigger eggs you keep selecting the hens that are laying the bigger eggs, and you get bigger and bigger eggs. But you also get hens with defective feathers and wobbly eggs. Natural selection eliminates and maybe maintains, but it doesn’t create. 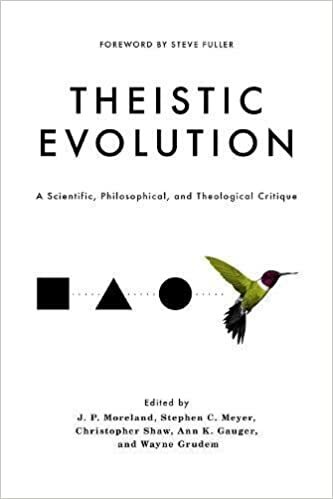 The critics, including the creationist critics, are right about their criticism. It’s just that they’ve got nothing to offer but intelligent design or ‘God did it.’ They have no alternatives that are scientific.